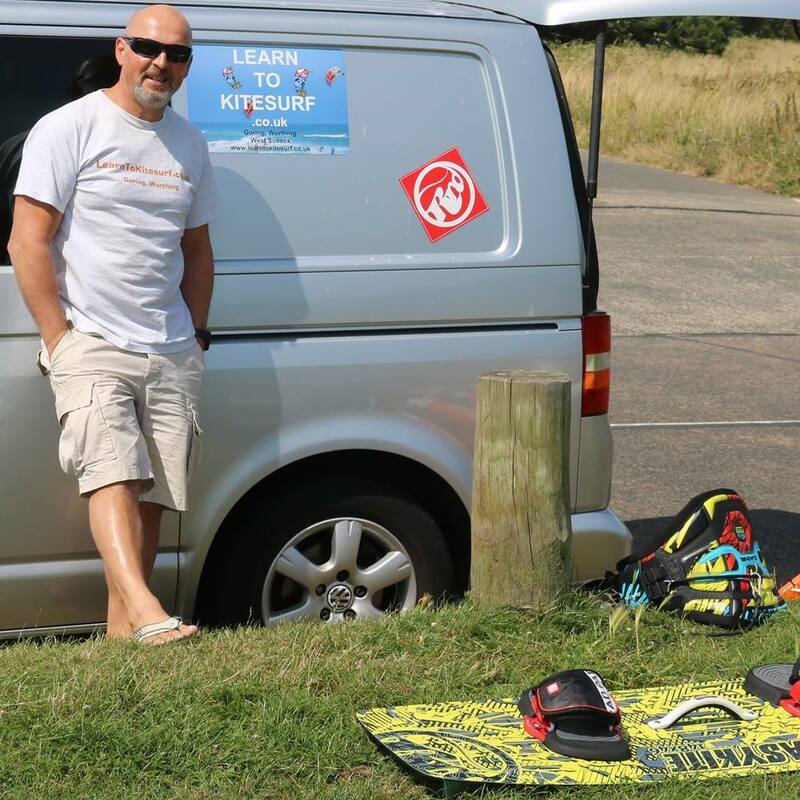 Lessons with LearnToKitesurf.co.uk are the safest, most enjoyable and exciting way to begin your kitesurfing journey or further develop your skills. I love to share my passion for kitesurfing with my clients. My goal is to turn each and every client into an independent, safe kitesurfer. And then help them develop further. I’m Steve Sinnhuber, a fully qualified BKSA Senior Instructor and IKO Level 2 Instructor. 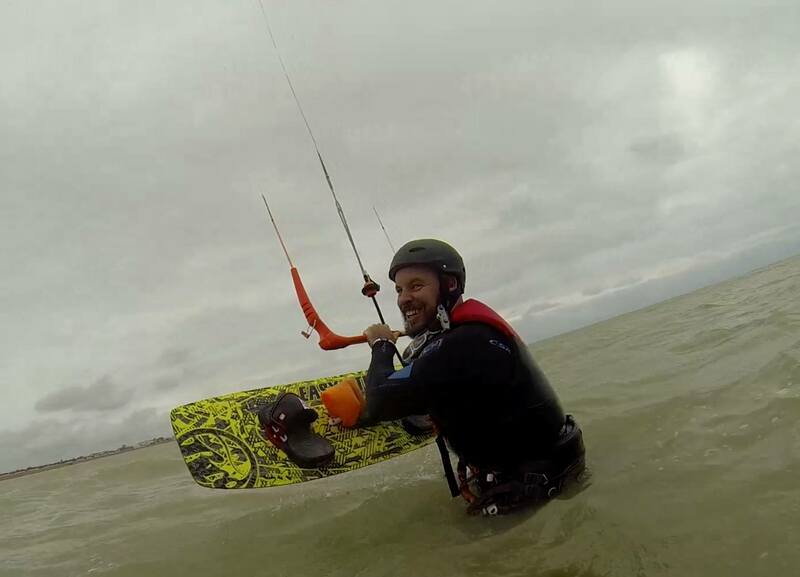 I have a wealth of experience having taught kitesurfing in the UK, Greece and South Africa. I will ensure your kitesurfing journey is a fun and safe one. I have 20+ years experience in training and coaching clients to be the best they can be and I will make sure you come away excited for more! Kitesurfing will change your life! I specialise in 1-1 training using the amazing BB Talkin’ 2-way radio helmets. 1-1 training is by far the best way to learn kitesurfing as you don’t end up spending hours standing around waiting when compared to group lessons where you share a kite between up to 4 students. 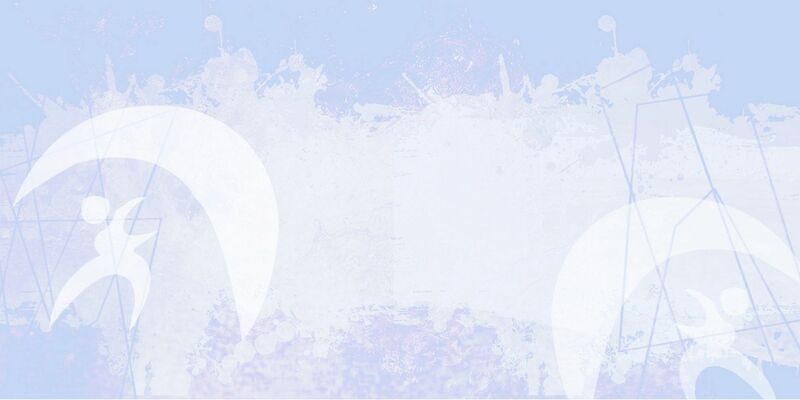 I offer a variety of courses to suit your needs. My most popular is the Zero to Hero course designed to take you from no knowledge to being a safe, independent kitesurfer able to practise further without supervision. Use of all necessary equipment is included. Just bring a towel! Please see my website for full details on all courses I offer. I specialise in 1-1 premium teaching. However, if you wish to learn with a friend I also do courses for 2 people who know each other. 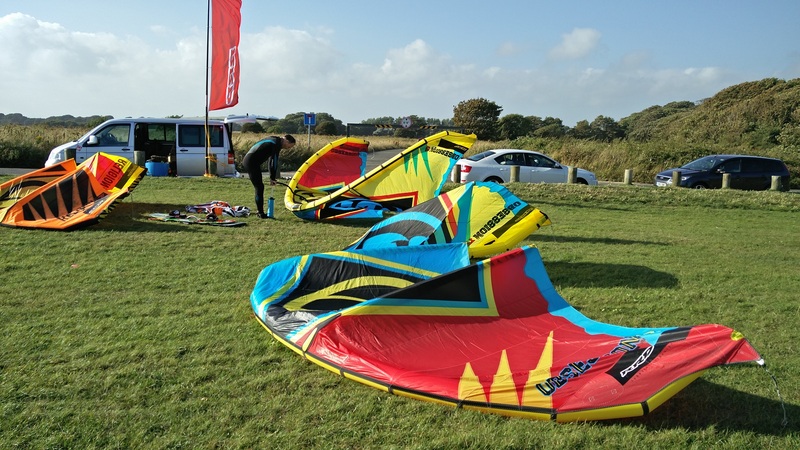 The school uses top quality RRD kitesurfing equipment, ProLimit wetsuits and Dakine Harnesses and accessories. I selected these brands for their quality and reliability as I have been using them for years for my personal riding and therefore know they last. I also retail RRD and can offer special packages to my students. 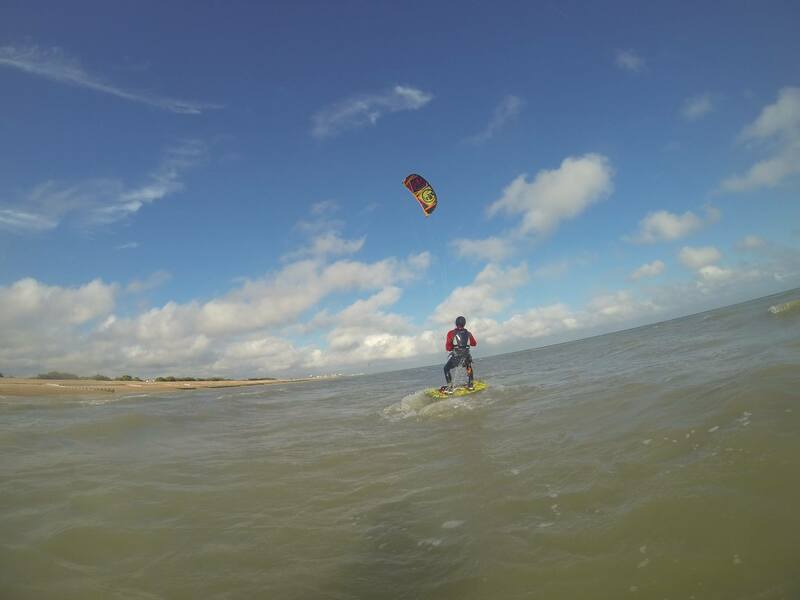 The school is located at the famous kitesurfing mecca of Worthing, West Sussex. Many professional kitesurfers have honed their skills in the superb conditions we get. Where I teach is very quiet and you usually won’t have to worry about other kitesurfers during your lesson. The school is fully insured and licenced and approved by Worthing Borough Council. Worthing is easily accessible from London by train. Please feel free to contact me and I will get back to you within 24 hours.